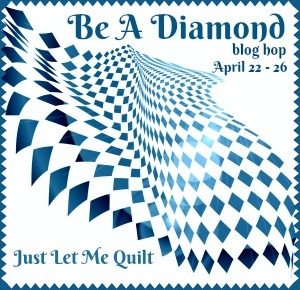 This month I’m highlighting the Equilateral Triangle die. 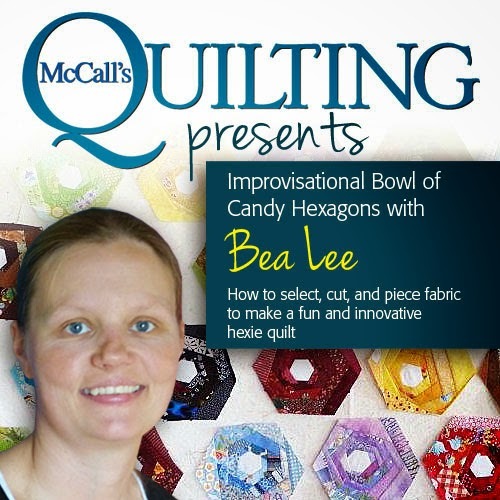 it’s often paired up with the hexagon die, like we saw in February where Connie made a quilt. I had some batik scraps and decided to make a scrappy random quilt with these triangles. I didn’t care how the triangles matches up. I also for once, did mitered corners- I remember why I NEVER do mitered corners! but I do love the result! I quilted double straight lines on the diagonals and SITD horizontally. While I was sewing the binding on, SOMEONE had sticky chocolate hands and grabbed the quilt!! My oldest daughter names the quilt because she saw stars and a mountain in the triangles. 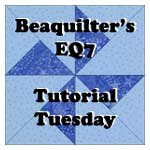 I also did an EQ Tutorial on how to design a quilt with the hexagons and triangles here. I also finished quilting and adding binding on the wedge quilt! I quilted a pointed loopy meandering all over it in the green variegated thread from Connecting threads I got a few weeks ago. 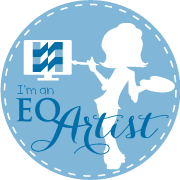 HAVE YOU SEEN THE Accuquilt BLOCK design contest???? 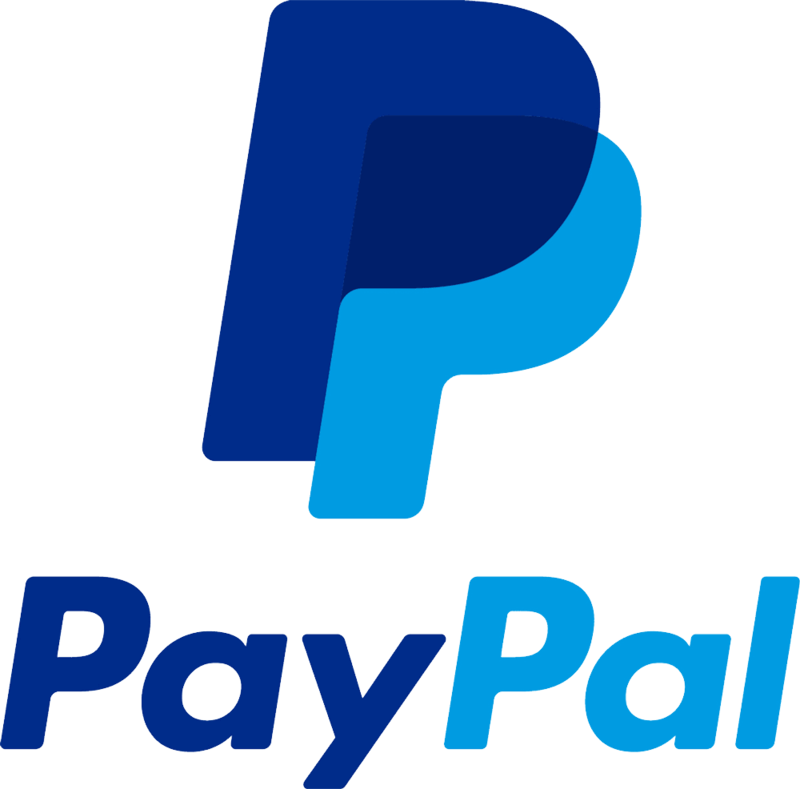 You just have to register and then you can upload as many ORIGINAL blocks as you want!! 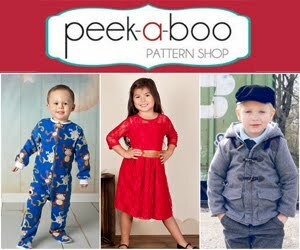 It’s open until May 1st, then voting starts until 5/27. 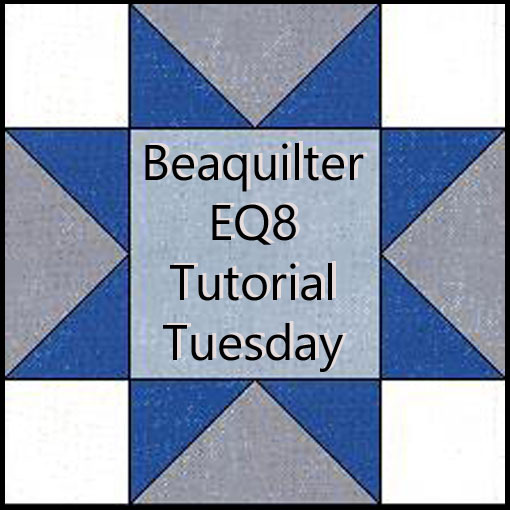 If you have made a quilt with the wedge die or the equilateral dies, link up below. You did a great quilting job. 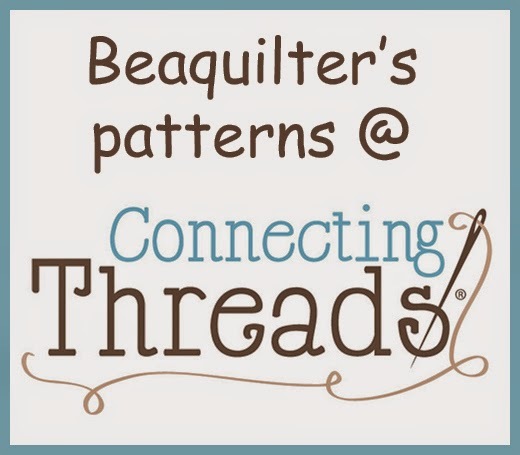 I love the Zig Zag quilting! You did a great job on the wedges. 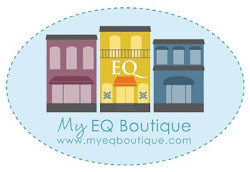 I have not used the equilateral die yet but it is on my growing "to do" list! Looks neat Bea and I really like the border fabric! The lion label is adorable!